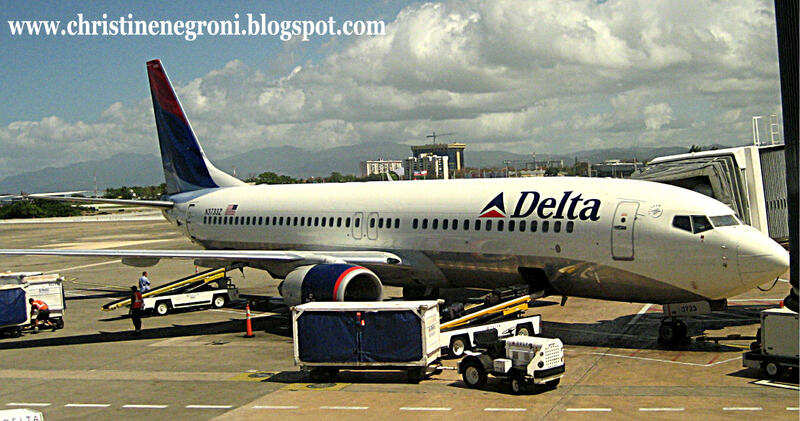 Flying Lessons: Did Delta Boss Threaten to Fly the Coop, Or Just Blow Hot Air? 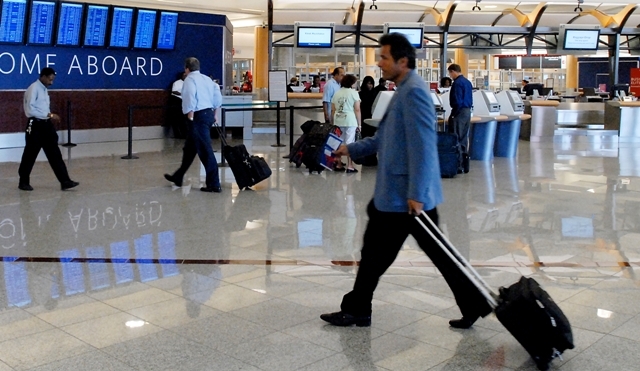 Did Delta Boss Threaten to Fly the Coop, Or Just Blow Hot Air? Does somebody actually advise Richard Anderson, the chief executive officer of Delta Air Lines or does he just wing it when he talks tough like he did recently on Fox News? In a fawning interview earlier this summer with anchorman, Neil Cavuto, Anderson sounded an awful lot like he was threatening to take his big ole Atlanta-based airline out of the country if those Obama liberals didn't stop messin' around with his nearly-non-union shop. Or that's how it sounded to me anyway. His PR department says otherwise. The full clip is below so you can decide for yourself. Anderson is grumpy because of a change in labor policy that makes it easier for union organizers to win elections. To understand what's changed you need to know that in the past, when employees were presented with the option of joining a union it wasn't just the "yes" votes and the "no" votes that were counted. The number of people who did not vote was tallied too and those non-votes were considered "no" votes. The philosophy behind this somewhat odd practice is to make sure that a majority of all employees vote for the change, giving a voice even to those workers who don't want one enough to actually cast a vote. I'm not going to weigh in on whether this is right or just, because some folks already did. The National Mediation Board in 2010 ruled that in all labor organizing efforts for employees covered by the National Railway Labor Act, and that includes aviation workers, only active votes would be counted, non votes would not. This ladies and gents, is the issue behind the two week suspension in FAA funding that saw workers laid off and progress on aviation projects like Next Gen, put on hold. 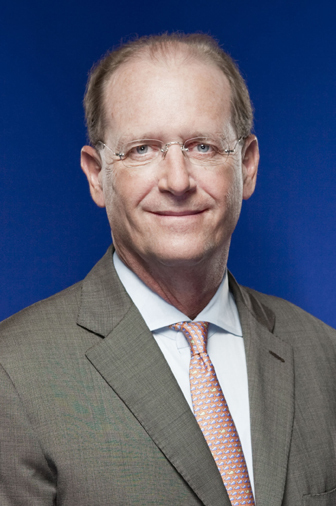 The Delta boss was cited specifically by Sen. Jay Rockefeller as being the force putting the fiber in the Republicans. "I wish I understood why the policy objections of one company -- Delta Air Lines -- mattered more than the livelihoods of thousands of people," the senator said during the dust-up last week. Certainly Delta is not alone in opposing anything that will increase the likelihood of unionizing. Fed Ex and UPS are also said to be lobbying hard to overturn the new National Mediation Board policy on union elections. But it's only Delta's top dog who decided to go on national television and threaten the nation with its exodus. A Delta spokeswoman chided me saying that's not at all what Anderson meant, and of course, we know he didn't really mean he was pulling out of Hotlanta. But here's what he said. Have you skipped right on by that clip and kept on reading? Okay, no problem. "Capital is mobile," is what he said, suggesting clearly that if Congress comes down on the wrong side of the unionization policy, companies will pack up and move. He said it three times. Anderson cites appreciatively the locomotive-like economies in Brazil and China. Now if Delta is planning to pull up stakes from Atlanta, its home for the last 70 years and carry its kit and kaboodle down to Rio or Shanghai that's news! Unfortunately, and Mr. Anderson surely knows this, a raft of restrictions would have to be changed for a US airline to makes its headquarters anywhere outside of the USA. Anderson's just flapping his gums, as they say down south. Which takes me back to my original question. What is this guy thinking? With a position like his "play it my way or I'm taking my toys and going home," he's out of his league in Atlanta all right. He'd be a lot more at home in Washington D.C..
People like him, are the reason there are unions. Interesting, the Public Transit Agency I work at, still has the front doors open, ONLY due to the positive,public action of the our union? This is a very true statement and I will elaborate , only if Christine says it is ok to do so. I am not saying Mr Anderson is such a terrible person. I am saying that NOBODY has a right to tell you if you and your family can eat or not. Once again, an American Captain of Industry shows us that it's all about profits over people. Brilliant article, as usual. Thanks so much. Duh, ya think.. I have been a member of 4 unions and I know that they are all about profits too.. Big homes for the execs, golf clubs and disproportional high wages, all on the backs of the rank and file. We are not talking about digging coal for 12 hours a day here..Unions, who needs them, period! @dantheman: who said no unions equals not eating? You are grasping at emotional straws to support a political position, not an economic decision. @allisonJ: business is profitable or there are no people. What's wrong with profit? The wage erner has virtually no skin in the game, the risk of 100 percent loss is entirely in the hands of the Captains of our industry. No skin in the game? You must be kidding. The wage earner has significant "skin in the game". If the company shuts down, who is in more danger of not finding a job and not putting food on the table. The industry "captain", or the wage earner? 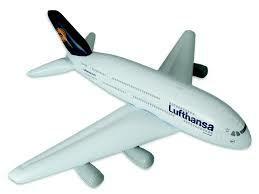 Capital is NOT mobile, as far as airlines are concerned. 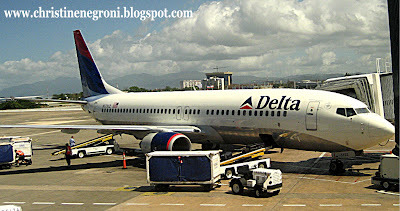 The minute they become a foreign airline, the are a lot of domestic markets in the US that Delta will not be able to serve as a foreign airline (when the show was on the other foot, Delta was one of the carriers challenging Virgin America's status as a US airline entitled to US privileges). Obama should stick to his guns - and yank their dormant Tokyo operating authority for good measure.